Being in a position where you are struggling to hear isn’t one that any person wants to experience. The five senses are all very heavily relied upon, so when one starts to fail it’s noticeable and you need to get it fixed as soon as you can. When you start to realize your hearing is failing, the next step is to book an appointment with a hearing care provider. If you’ve decided to take this step when you notice your hearing loss, you’re ahead of the game. There are a great many people out there who don’t get their hearing tested with a hearing specialist, instead delaying an appointment – sometimes for years. 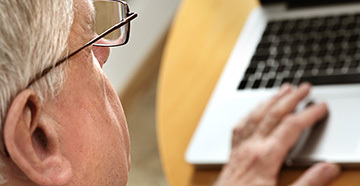 Tests could show that you need the support of hearing aids and an appointment could assess you for the right technology. When you go and see your hearing health professional, you will likely feel extremely overwhelmed by the battery of painless hearing tests about to happen. You’ll be asked a plethora of questions and have a variety of tests performed both on the function of your inner ear structure and the physical ear structure. However, while you’re being asked all of the health questions in the book, you need to make a list of the questions that you need to ask your hearing care provider. How severe is your hearing loss? 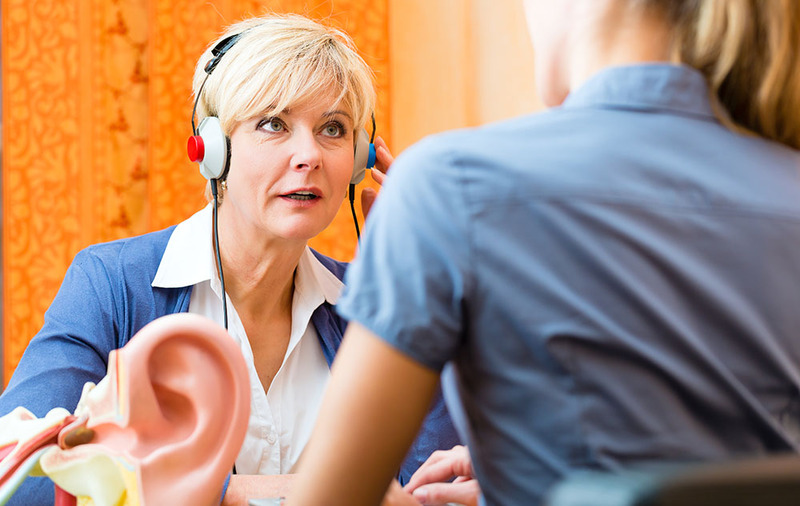 The biggest question to ask during your hearing test is how severe the loss is if one is present. 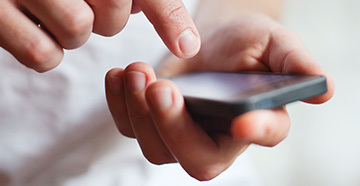 Your hearing specialist will be able to ascertain your level of hearing using all the latest technology. The results are recorded on an audiogram and can tell the severity of the loss and whether you will need hearing aids to help. 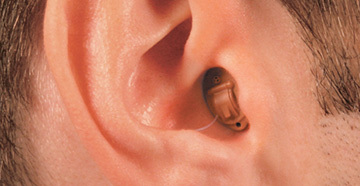 Which hearing aid is best for you? Not all hearing aids are created equal, because not every patient is the exact same with their needs and their hearing loss. When you sit your hearing test, you will be told which hearing aid will be best for your lifestyle. More active users could use aids with wireless functions built in, but your hearing care professional can help fit you with the best hearing aid for your needs. How do I pay for my new hearing technology? Price is a big question, because again, this will vary depending on what you need. When it comes to your health, though, you need to consider that this is a cost worth adding to your monthly outgoings. There are financing options out there, and this is something that you can discuss in-depth during your appointment. Not all options will be available to every patient, but you should talk them through anyway and get a thorough understanding of what IS available to you. It’s common to be nervous about the hearing test ahead of you, but the fact that you are being proactive about your health is the thing to focus on.